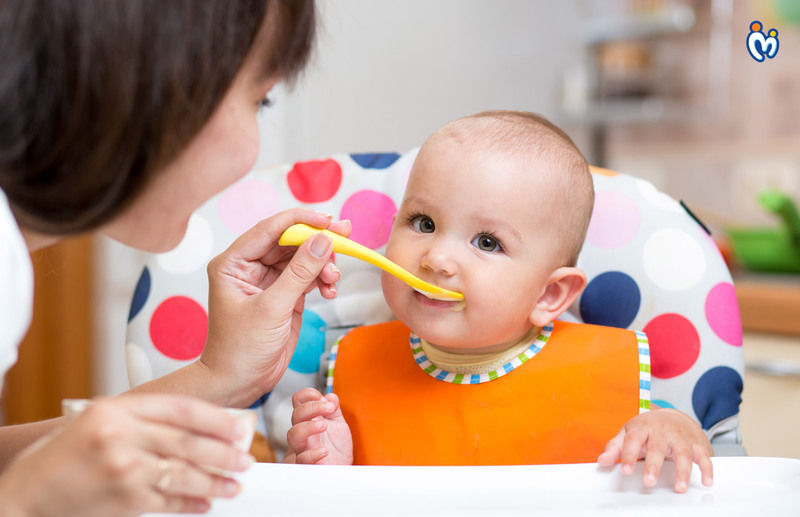 When a baby completes 9 months of age, it is very important for parents to understand that it is the right time to introduce their baby to proper meals. 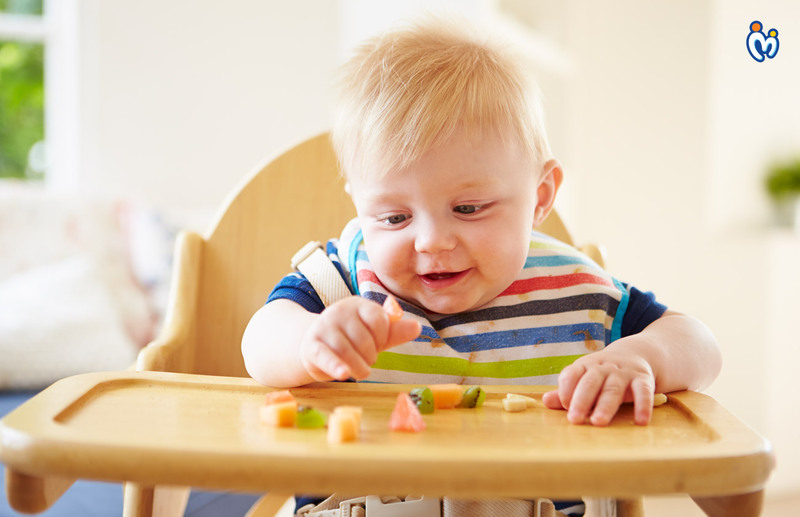 This habit of eating a proper meal will be helpful for babies to get nutrition from all varieties of food. It will also develop the habit of eating all food items offered to the babies at such tender age. By nine months, most of the babies are comfortable with solid meal diet that helps gain proper fat and nutrition. How much should my 9-month-old eat? Every baby is different. The amount that your baby eats will vary every day. Trust your baby to let you know when they are hungry or full. Before I move ahead with the list, I want to point out here that a 9-month-old baby may be ready for three meals plan but that should go along breastfeeding. 12-14 hours of sleep time is equally important for proper development. Babies of this age now have bigger attention span, so parents or care-takers can focus on teaching new skills to babies. Rice & Roti: Any Indian meal is incomplete without this two food items. This is the best time to introduce these to your baby. Rice can be offered to a baby who is older than 6 months old. Roti can be turned into finger food, cut into small pieces and offered to babies. Vegetables: The more the colors on the plate, more nutrients baby receives. Keep on introducing as many veggies as you can to babies at this age. No need to mash or make purees. 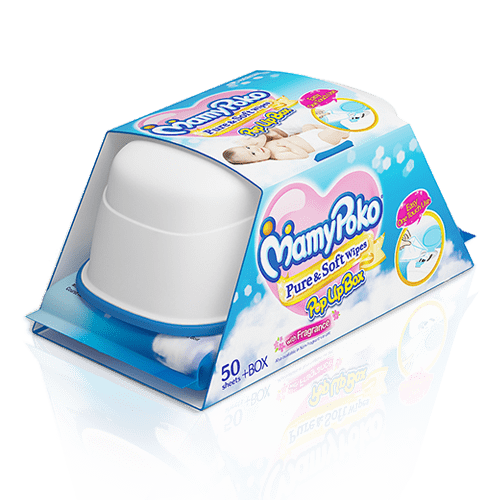 Offer small chunks that baby can put into mouth and chew on before swallowing. 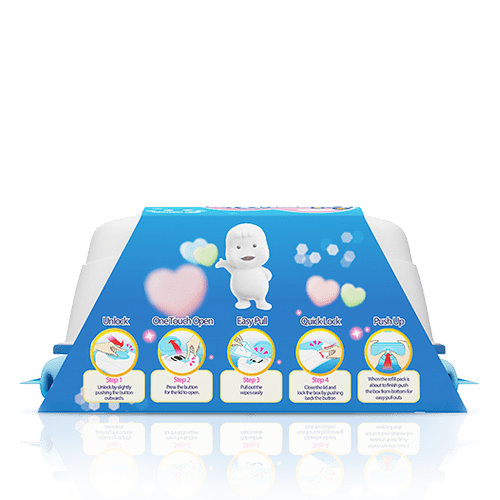 Eggs: Make eggs a part of daily diet of your baby. Make omlettes or simple boiled eggs or scrambled eggs. Fruits and Fruit Juices: Fruits can be given to 9-month-old babies by cutting into small pieces. Always remember to wash and clean fruits thoroughly before you offer it to babies. Seasonal fruits or fruit juices should also become a part of their healthy diet. Salt: Don’t add salt to baby’s food as it’s not good for their digestive system. Sugar: Don’t give processed sugar. Give fruits which have natural sugar in them. 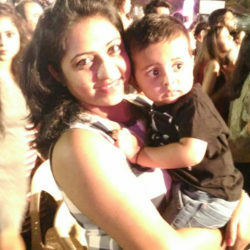 Honey: Honey should also be avoided till baby is 1 year of age. It is supposed to cause infection in babies, hampering the natural teething process. 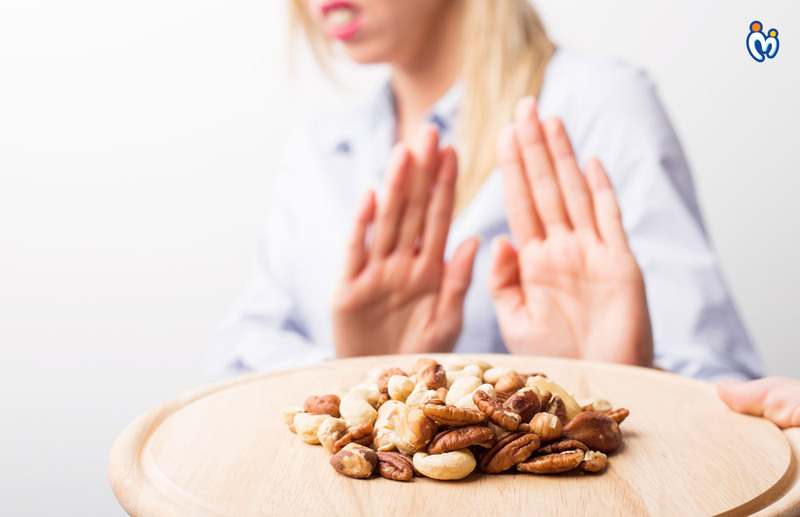 Whole nuts: These may cause choking and should be kept away. Most 9-month-old babies are teething around this time. So, it might happen that babies may lose their appetite due to the pain, discomfort and swelling caused by rupturing gums. Make sure baby is being fed well by offering different variant of food items. Keep persuading babies to eat (no force feed) and always remember that a kid’s eating pattern is decided in the first 3 years of their life. So, keep offering and experimenting with food items as they need it all for healthy cognitive development.